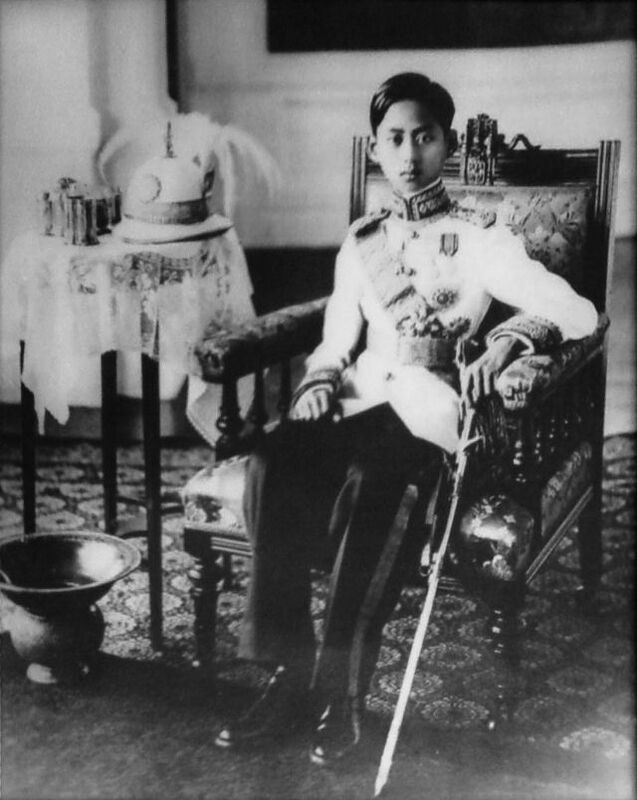 Ananda Mahidol, Thailand’s king Rama VIII, died on the 3rd of June, 1946. He was only twenty at the time. 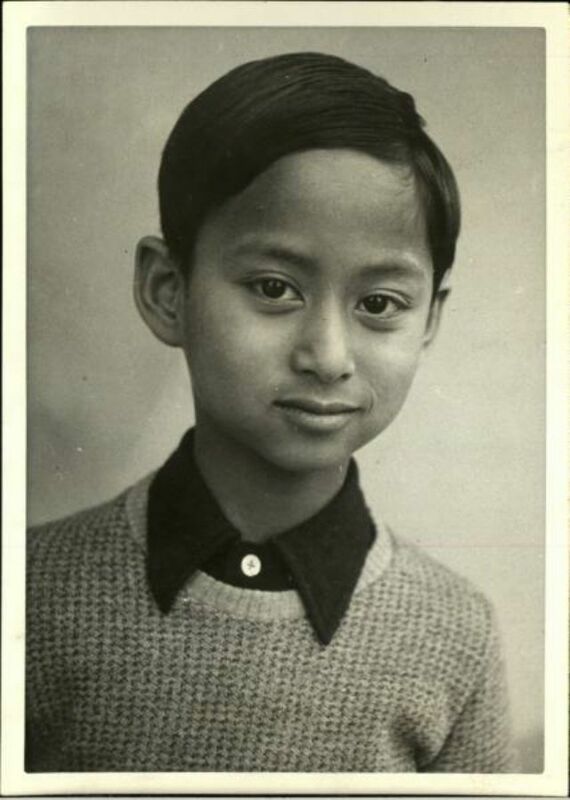 A child when he was elected successor to the throne in 1935, he continued to be educated in Switzerland, not visiting Thailand as king until 1938 when he was thirteen. 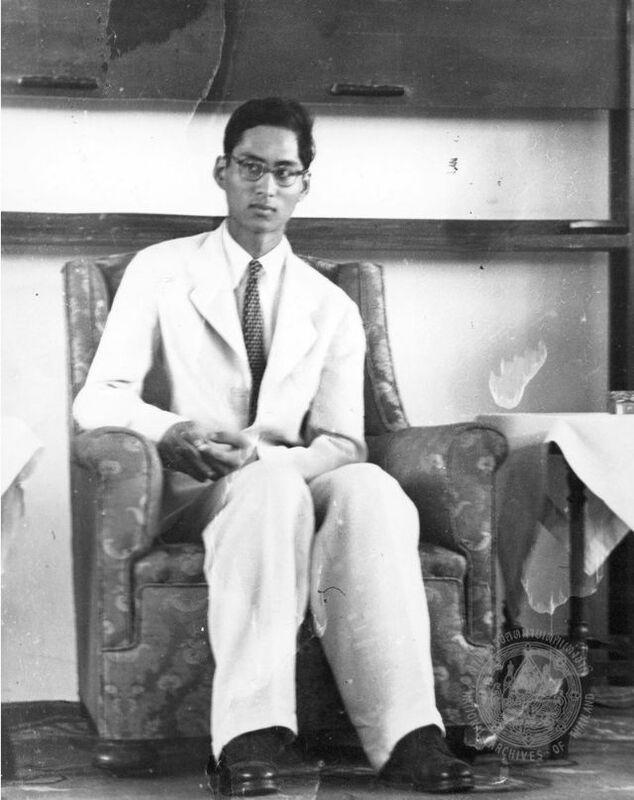 Portrait photograph of King Ananda Mahidol, 1939. Portrait photograph of King Ananda Mahidol of Siam, now Thailan, in 1946. 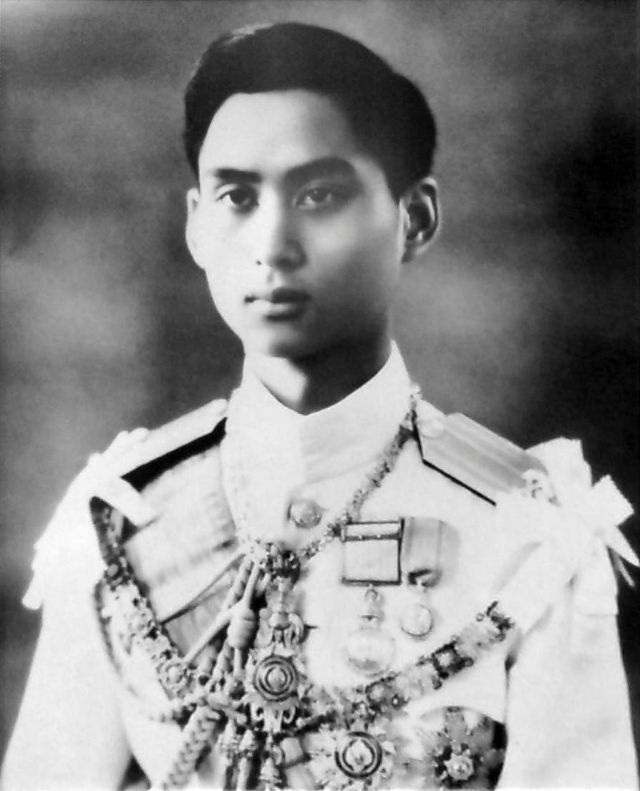 King Ananda Mahidol of Thailand. 23 April 1946. 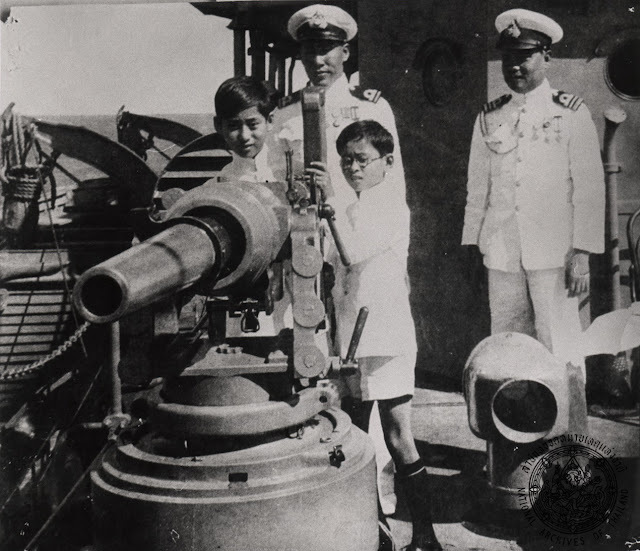 The Japanese invaded Thailand the same day in 1941 they bombed America’s Pearl Harbor. The young king was not in the country at the time and did not return home until the end of 1945. Only six months later a single gunshot was heard, and Ananda Mahidol was found dead. Portrait of Ananda Mahidol, ca. 1940. 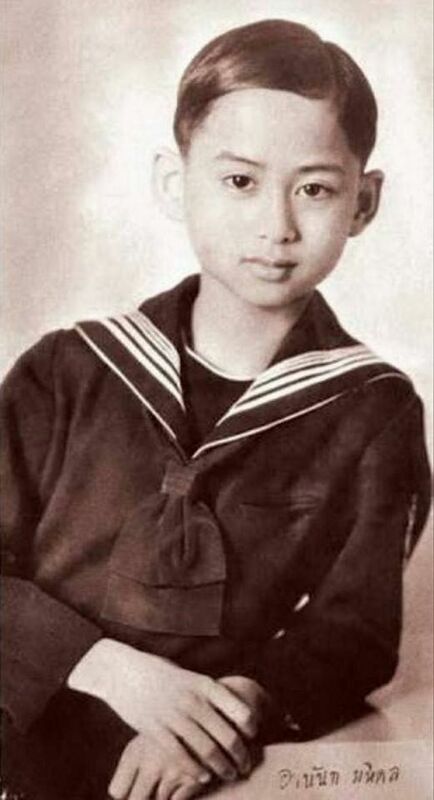 Ananda Mahidol as a boy. 07:30: His page, But Patthamasarin, came on duty and began preparing a breakfast table on a balcony adjoining the king’s dressing room. 08:45: The king’s other page, Chit Singhaseni, appeared, saying he had been called to measure the King's medals and decorations on behalf of a jeweller who was making a case for them. 09:20: A single shot rang out from the king's bedroom. Chit ran in and then ran out along the corridor to the apartment of the king’s mother, crying “The King’s shot himself!” The king's mother followed Chit into the king’s bedroom and found the king lying face up in bed, bloodied from a wound to the head. More than one theory has been put forward as to how this happened. 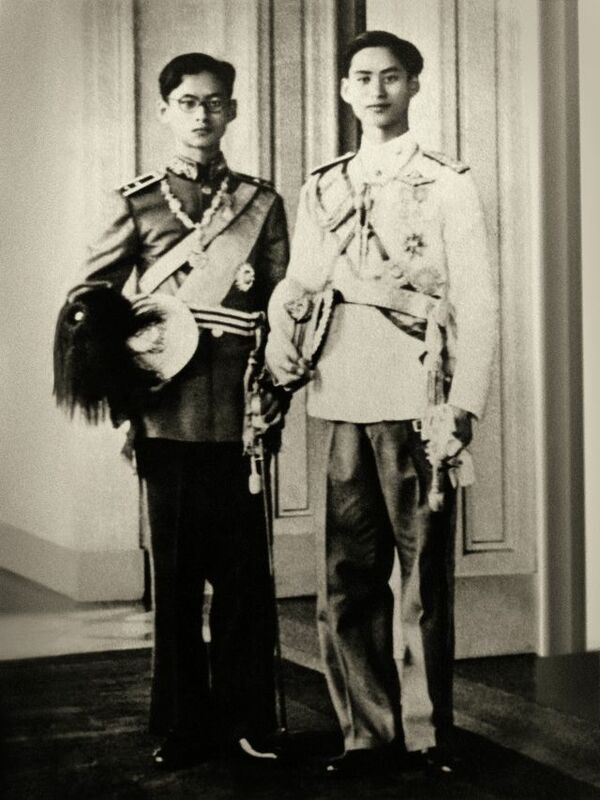 King Bhumipol Adulyadej (Rama IX) (L) and his brother, King Ananda (Rama VIII) (R). King Ananda and Prince Bhumibol interesting of the artillery of HTMS Maeklong. 13 January 1939. 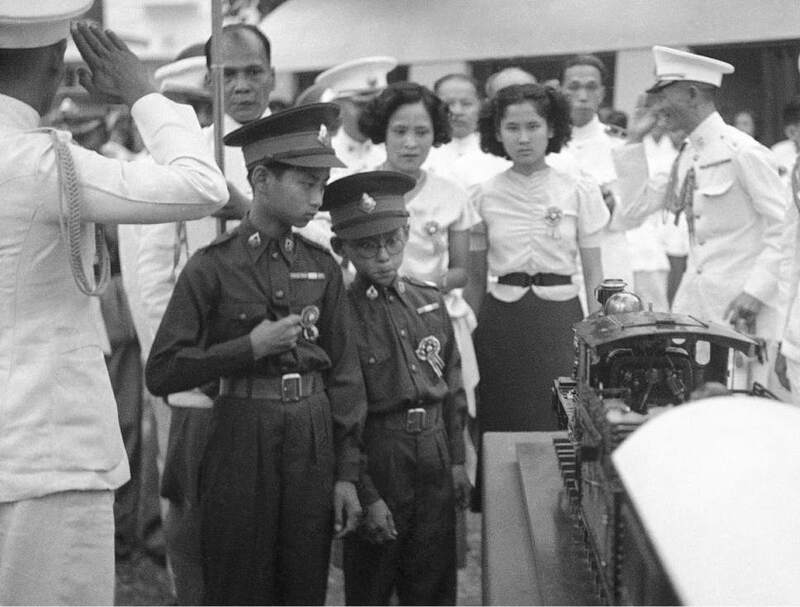 He was the older brother of Bhumibol Adulyadej, who inherited the title and achieved cult status in Thailand; during his long reign both locals and foreigners were imprisoned for insulting him in any way. Even “liking” a Facebook post was enough for some people to be arrested. 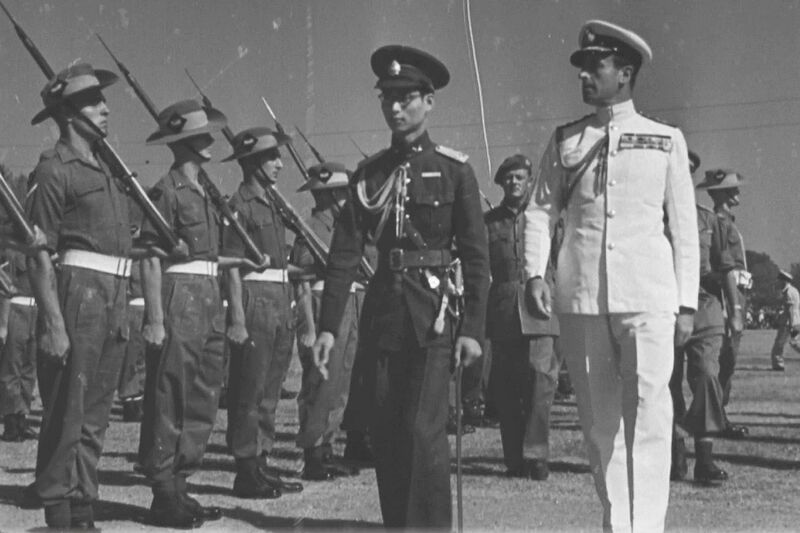 The circumstances around Rama VIII’s death are still debated. King Ananda Mahidol and Louis Mountbatten in 19 January 1946. 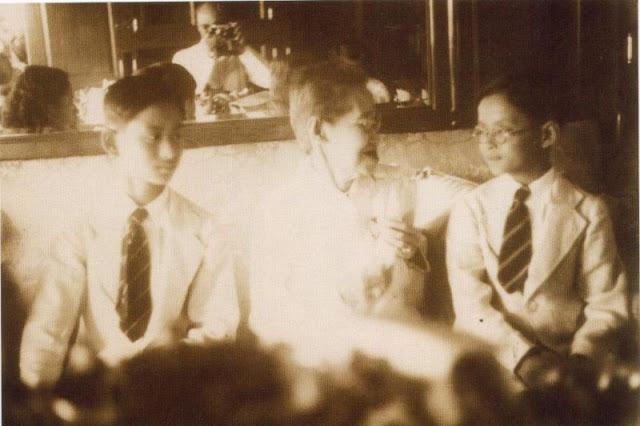 King Rama VIII (Ananda Mahidol) and HRH Prince Bhumibol Adulyadej (later King Rama IX) with their grandmother, Queen Savang Vadhana, in 1938.